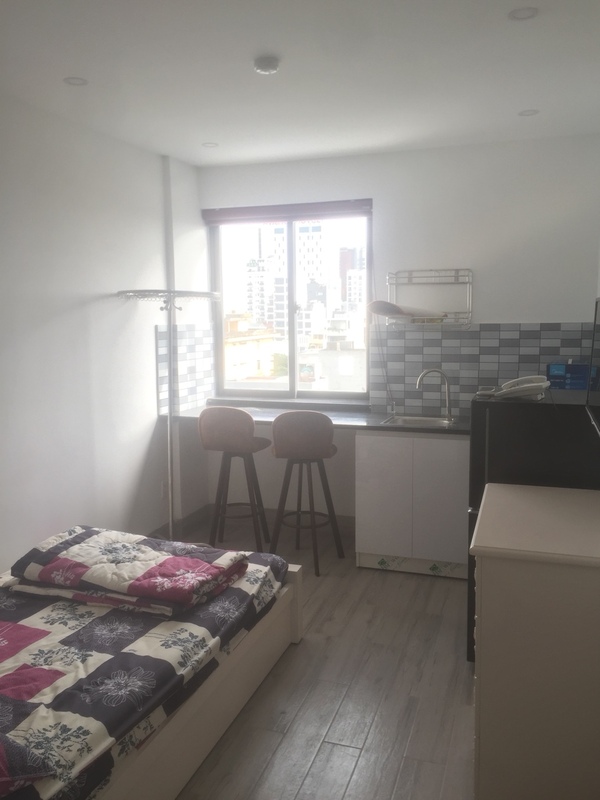 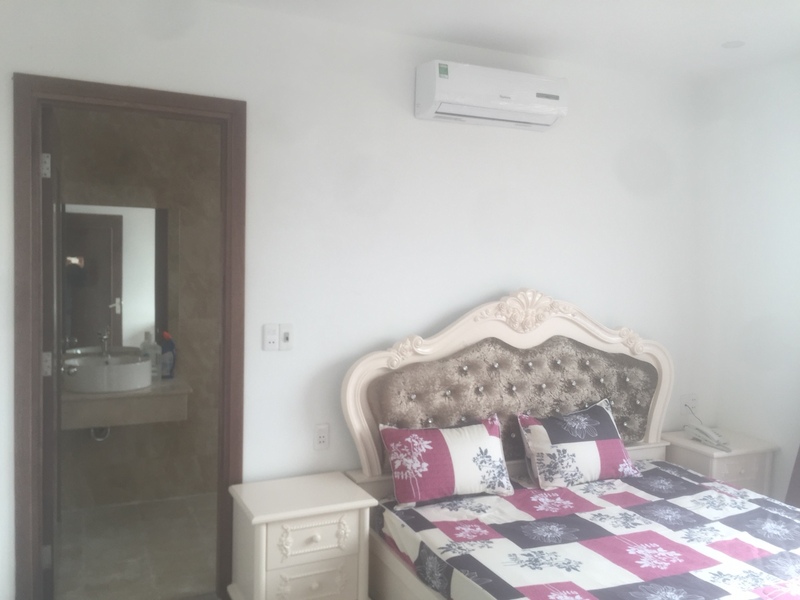 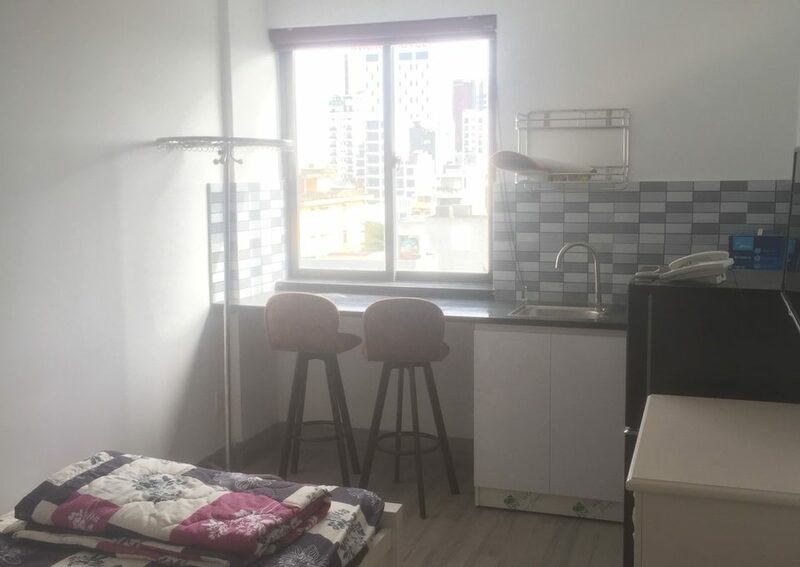 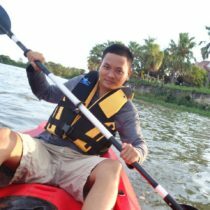 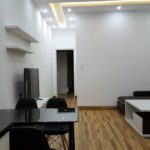 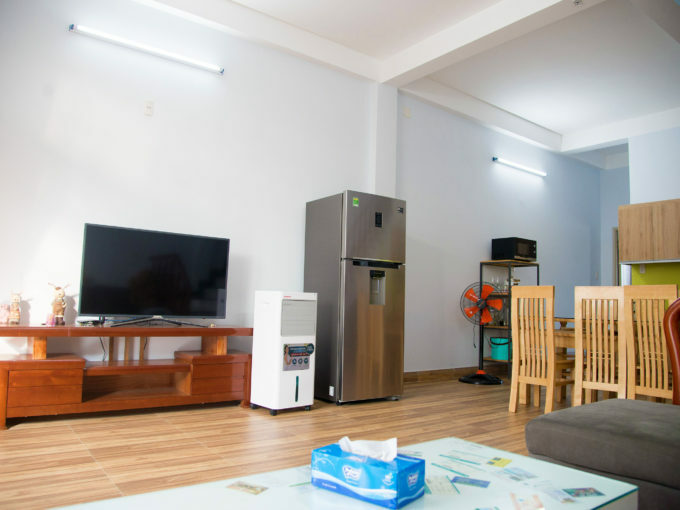 This small studio apartment is perfect for digital nomad who plan to stay in Da Nang for few months. 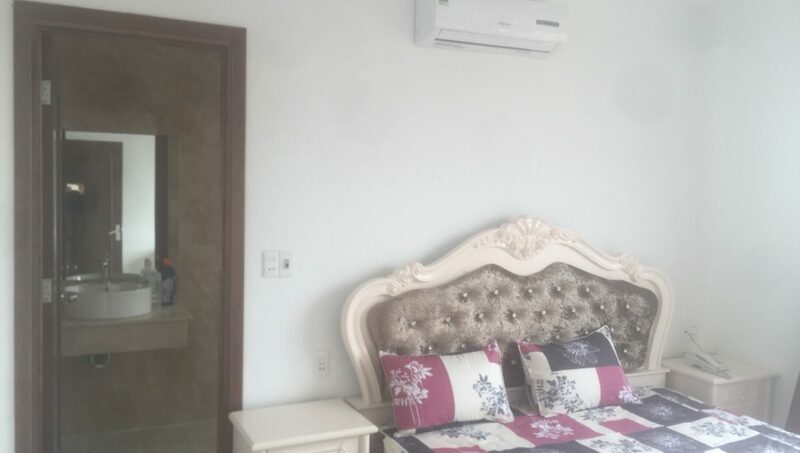 The location is ideal for new arrival person. 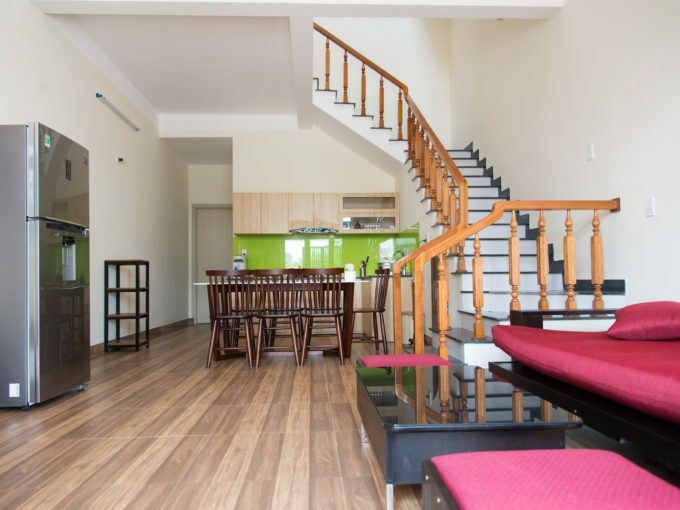 It’s walking distance to everything you need for living here include the beautiful My Khe beach.